We do not currently accept cash payments. 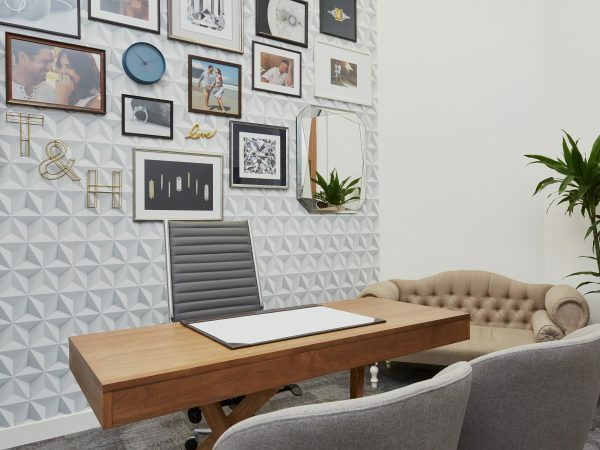 A range of finance options are available to our UK customers ranging from 6 months interest free with a 50% deposit, to 36 months 19.9% interest with a 20% deposit. 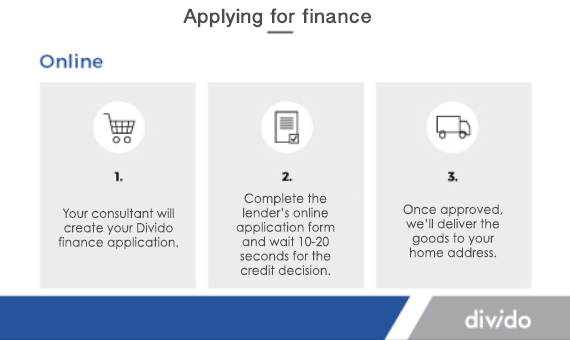 Finance plans are subject to approval by our UK finance partner Divido (details below), with monthly repayments taken via direct debit from your chosen bank account. Orders under £1,500 will be charged a service fee of £50. Interest free and 9.9% interest finance options cannot be used in conjunction with any other promotions. Enter an amount below to see the finance options available to you.